This week for Translation Necessary Thursday I’m back with the continued adventures of In-gong. 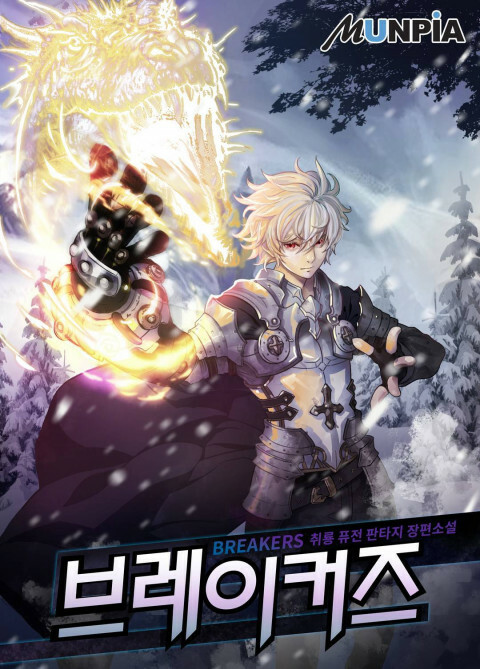 It’s Breakers Arc 02 by Chwiryong! Plot Synopsis: Having been transported into the world of his favorite game Knights Saga, In-gong is now the Ninth Prince and one of the children of the Demon King. But he had never played as Shutra before, because the only playable characters were Zephyr, the Second Demon Prince and Locke the Human Hero. Now armed with knowledge of the game he loved, he’s begun to change the story so he can prevent the massacre of all his new siblings by one of their own. The strongest and most powerful being after the Demon King, The Second Prince Zephyr… He only has a little over two years to change the world to prevent ending up a corpse. 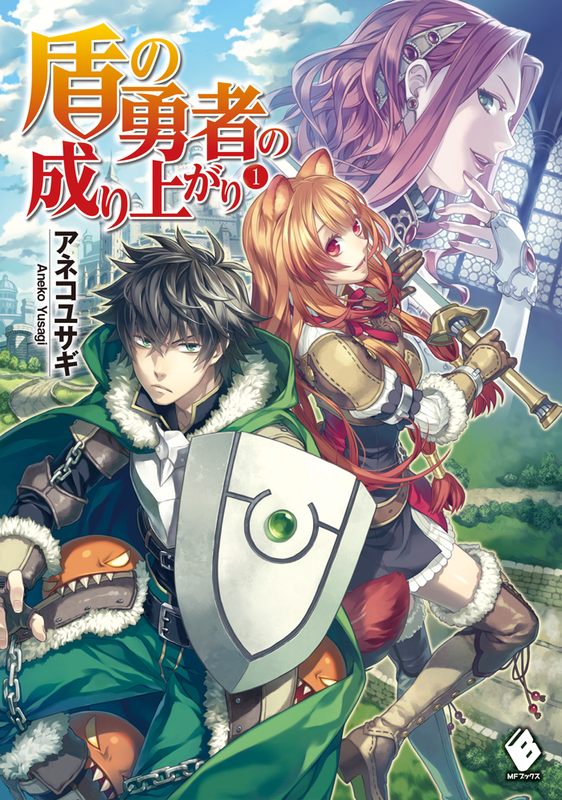 Plot: This second arc is short, only a few chapters long, but it really sets up the rest of the series and builds off the first arc wonderfully. I won’t spoil what happens, but it’s the beginning of ripples that will affect the story Shutra knows that is suddenly his new reality. Characters: We don’t really get introduced to any characters in this Arc, but that’s okay because we get more interaction between Shutra, Carack, Caitlin and Chris. Overall: This is an excellent second arc, and although still a foundation arc, it’s not at all boring.